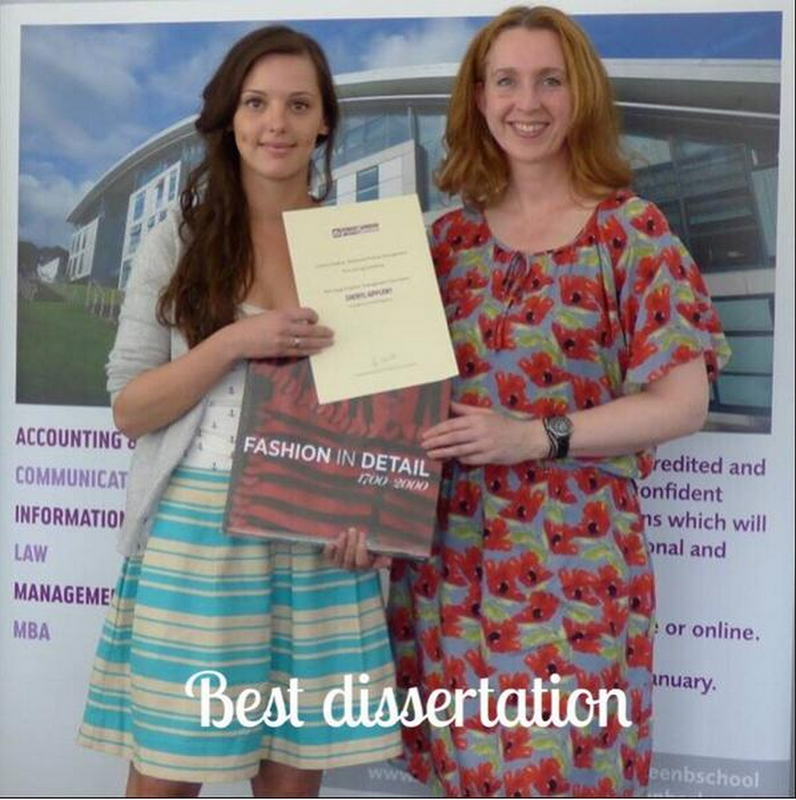 Two of our graduates receiving awards at yesterday’s Prize Giving. 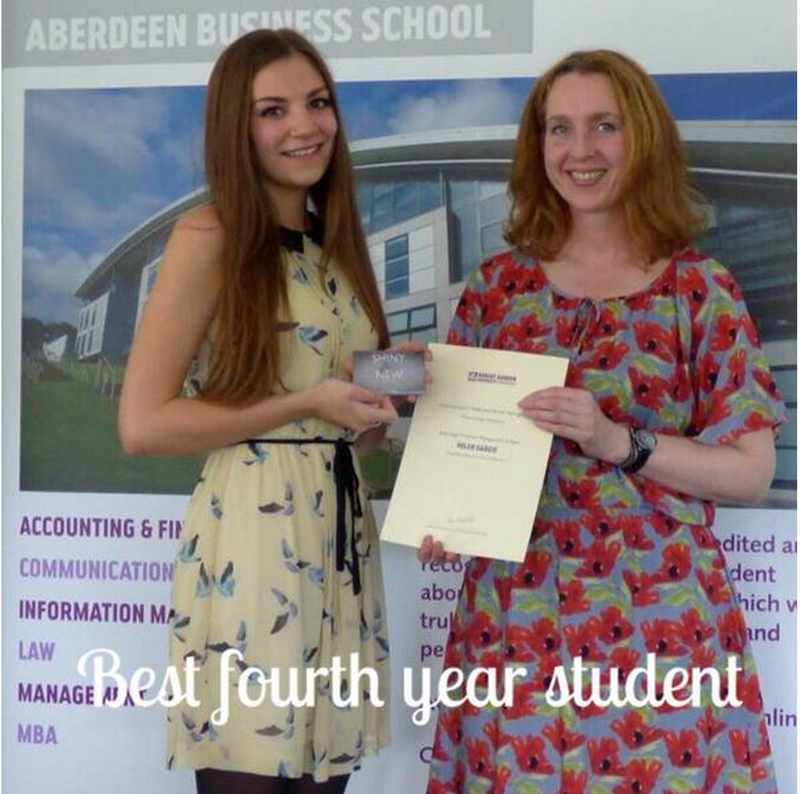 Congratulations to Helen Dargie for winning the Bon Accord best overall fourth year student prize and to Cheryl Appleby for the Trend award for best dissertation. Absolutely outstanding achievements! 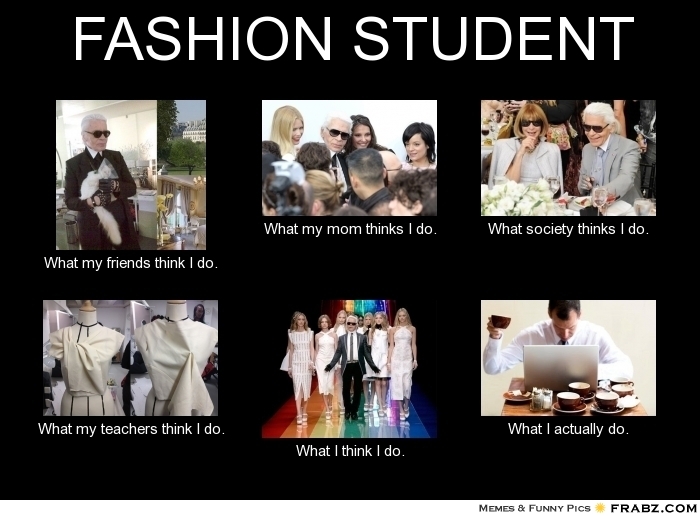 All at the Fashion Place would like to wish our fashion students graduating tomorrow our fondest congratulations. Well done on your fantastic achievements after the months of hard work, and remember to keep in touch!